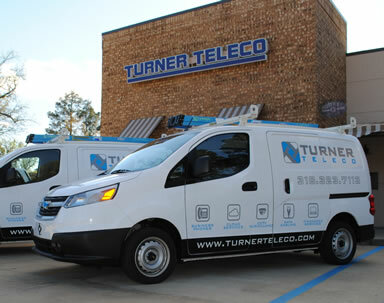 What can Turner Teleco do for you? 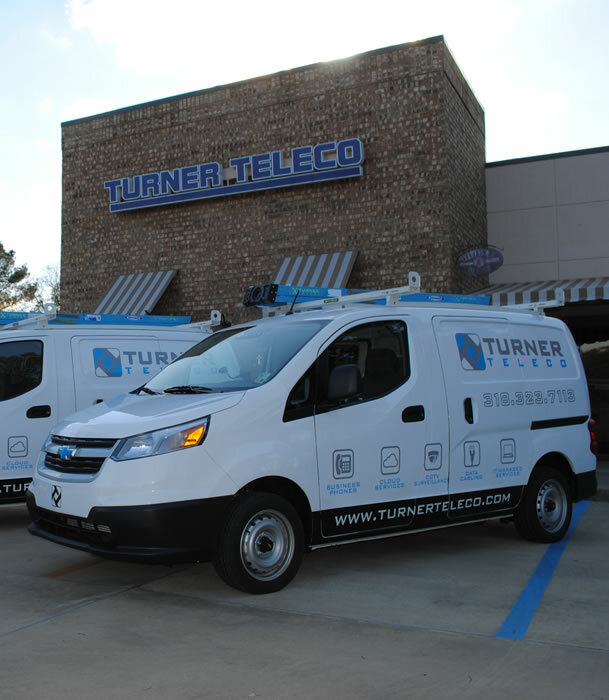 T URNER TELECO has been providing the Monroe & Shreveport LA areas with service since 1983. 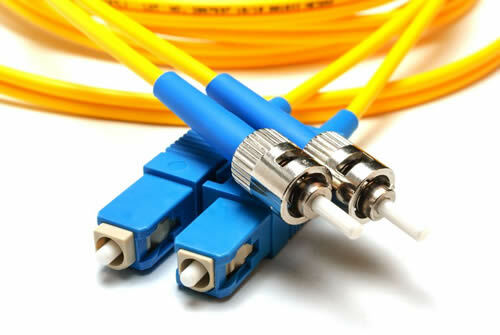 When you call us you will receive fast, personal service only a local company can provide. 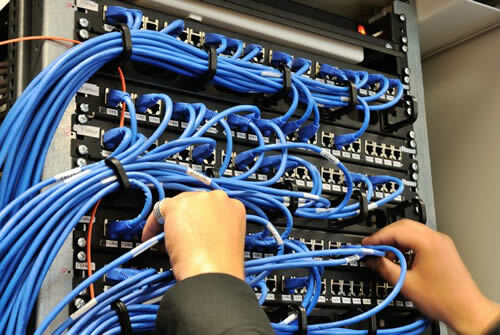 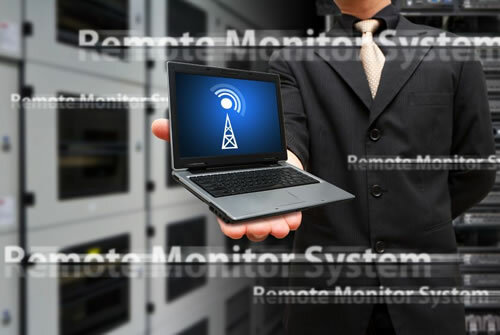 We offer a one-touch solution for all of your Telecom needs; whether it be New Phone Systems, Phone or Internet Service, SIP Trunks, A total VOIP solution, Maintenance Repair on your existing Telephone System, Paging, or Voice & Data Wiring...Let us help you. 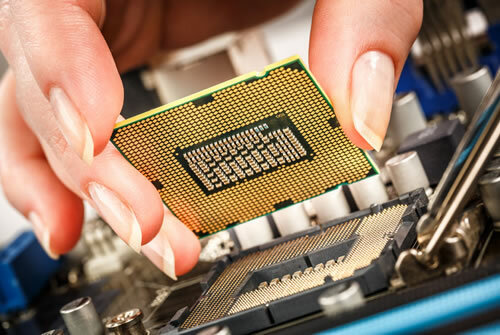 One of our many Certified Technicians or Professional Sales Managers are ready to assist you with any of your questions. 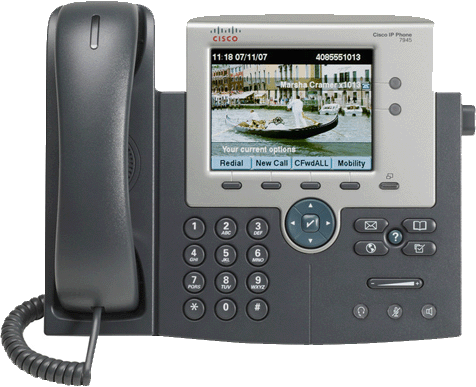 Invented by Alexander Graham Bell, the telephone revolutionized worldwide communication. 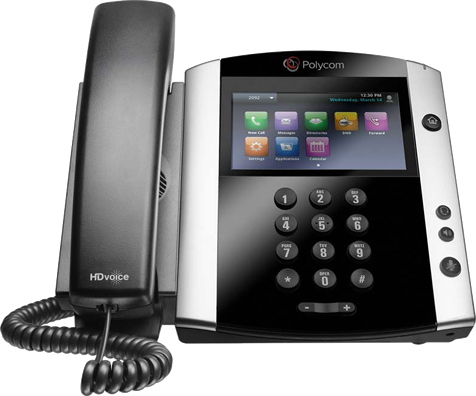 The nature of telephone systems has changed a lot since the days of Bell and it’s changed a lot in just the past 10 years. 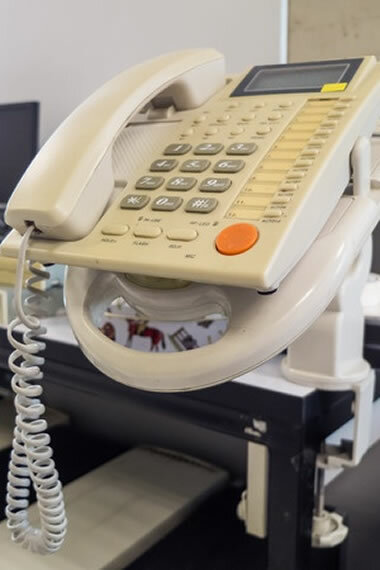 Since we have been servicing businesses in the North Louisiana Area since 1983, we have seen the evolution of business phone systems. 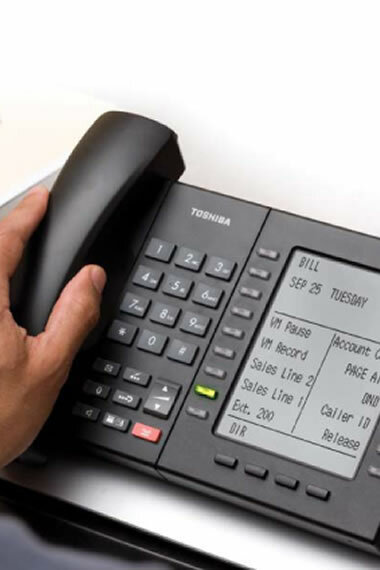 The criteria today’s business shoppers use to buy new telephone systems change dramatically from the days of the old PBX phone systems. 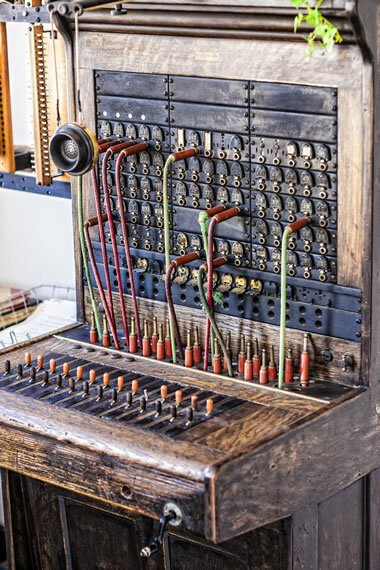 The importance of data and voice communication can’t be understated. 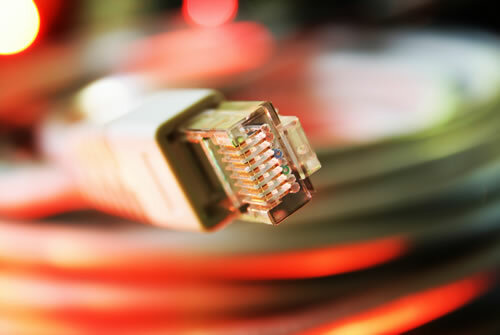 Allowing your company to have a presence on the Internet, reach clients and customers, and be reached by those interested in your business reliably and effortlessly is difficult to do without. 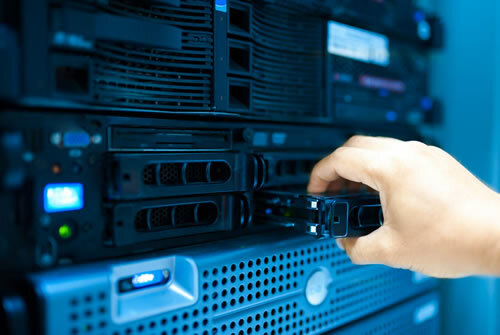 Below are some of the clients who trust us with their data.